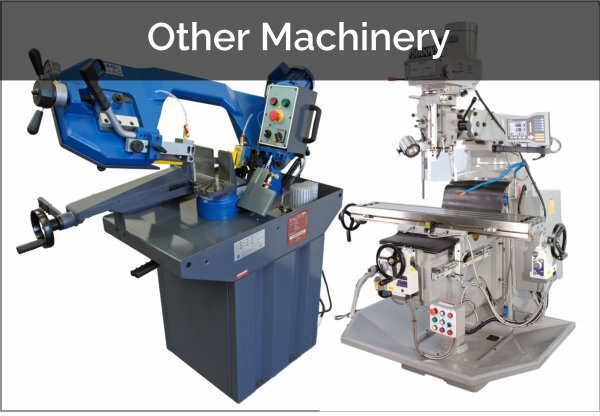 For nearly 25 years H M UK has been totally focused on sourcing and supplying high quality machinery from Scandinavia. 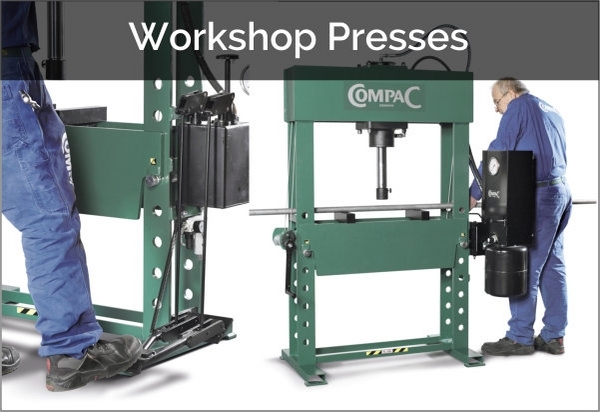 Today, this principle is still very much continued with us now representing many strong, well-established global brands. 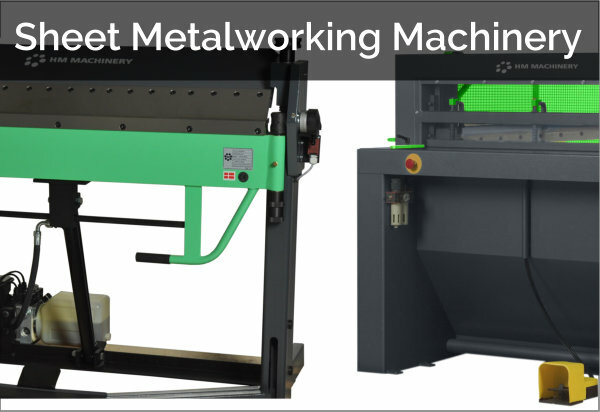 Our three Scandinavian factories, Scantool, Machinery Scandinavia and COMPAC, offer an extensive portfolio of Sheet Metalworking, Fabrication & Drilling Machinery and Workshop Presses to meet the high demands of industry and education/vocational training applications. 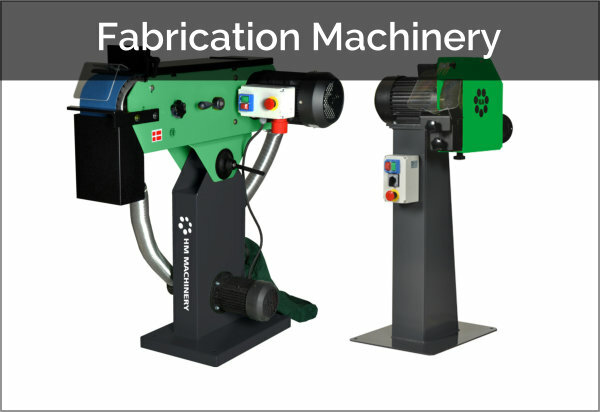 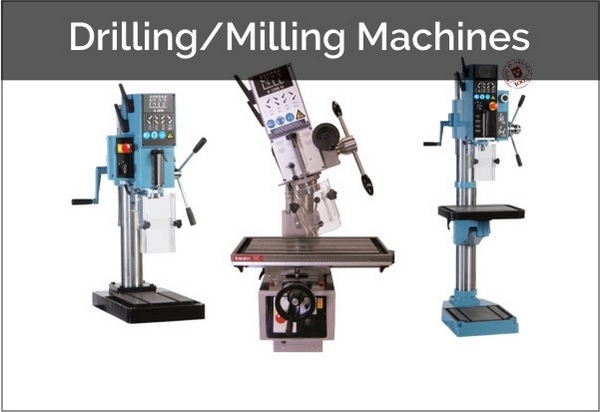 Working in conjunction with our trading partners, the range of machinery available to H M can be extended even further. 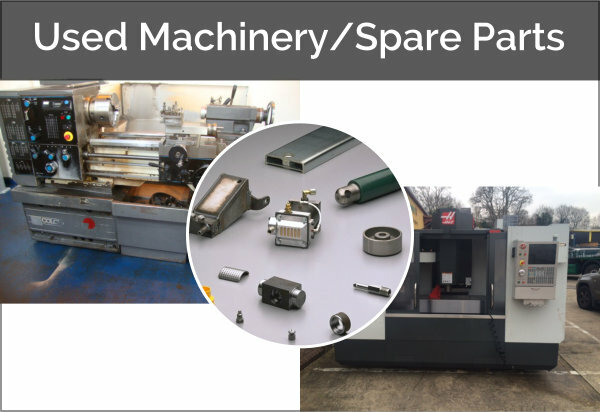 Through these same contacts we can also access the second-hand machinery market, so used equipment can either be sourced or prices provided for any machinery which is in need of disposal.